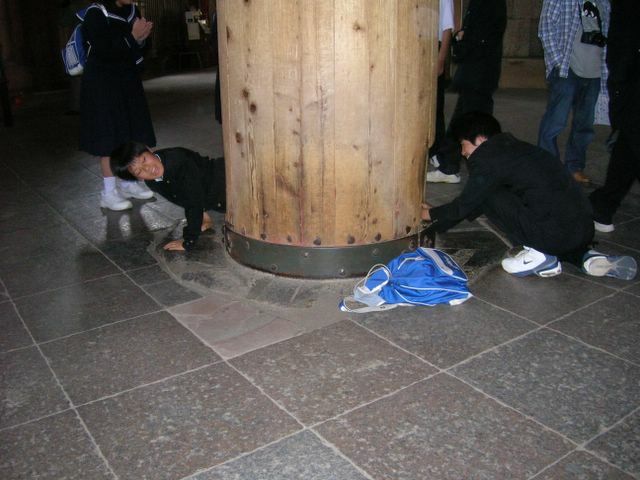 There is a large hole in one of the pillars at Todaiji which is large enough for children to crawl through. 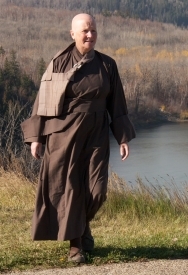 If you can go through it you will have good health, so it is said. Previous PostPrevious PostNext PostTodaiji – Children, Tour Groups.